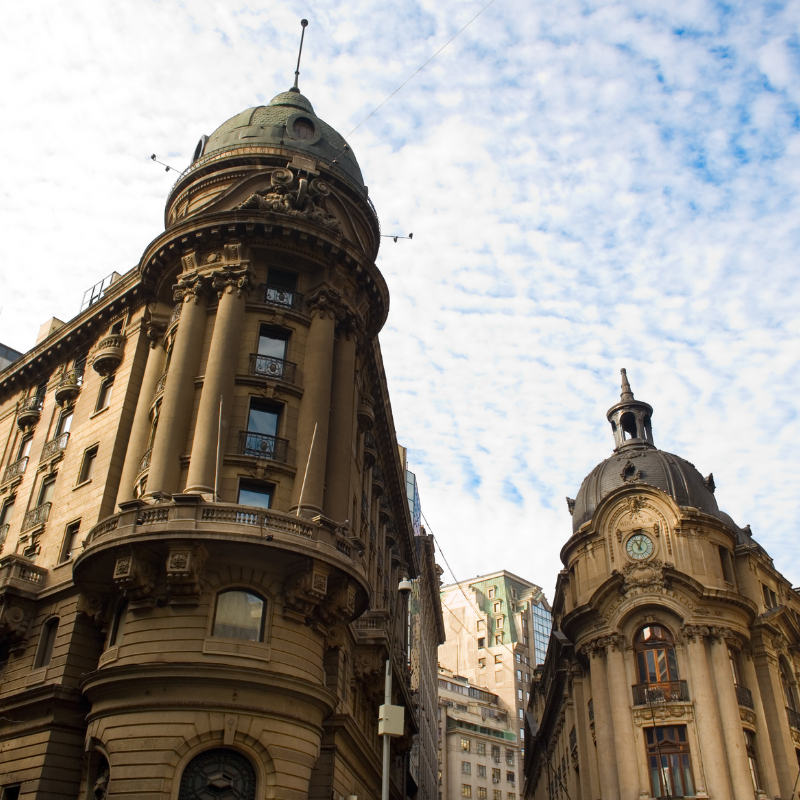 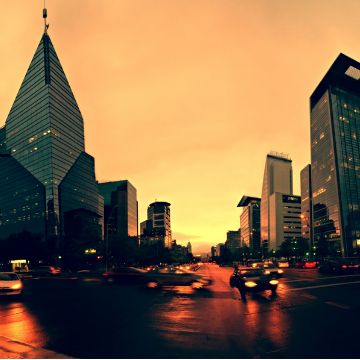 Chile is the world's 42nd largest economy and ranks 24th among emerging markets in terms of GDP. 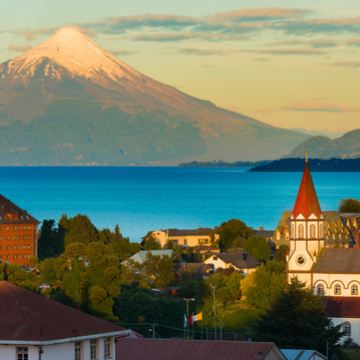 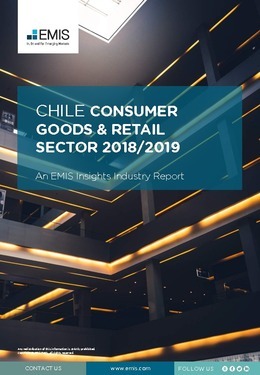 The Chilean economy grew by 1.5% in 2017. 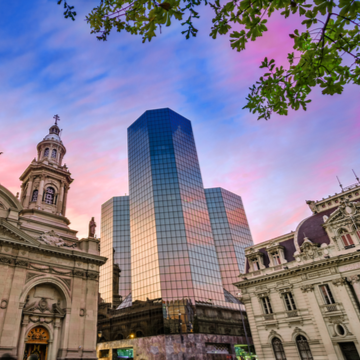 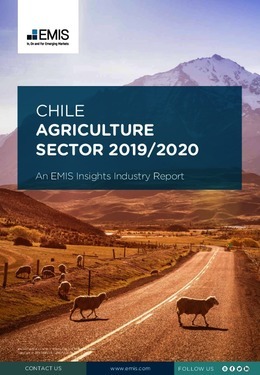 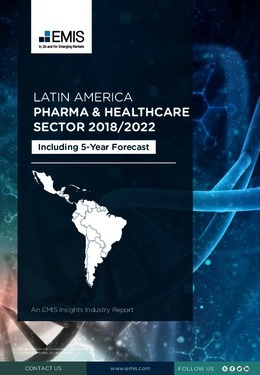 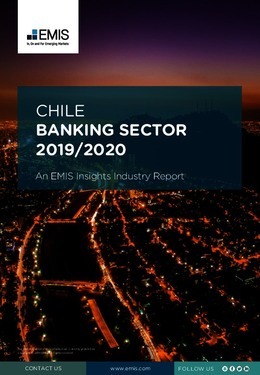 A subscription to EMIS provides access to information on over 6,000 Chilean companies as well as a range of sector reports, macroeconomic data and news from 120 local and global sources.